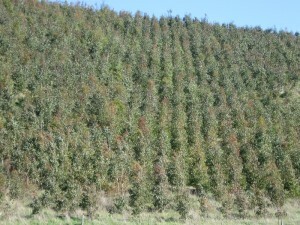 Successful eucalypt establishment requires timely planning and attention to detail. The growers' objectives, site characteristics, and threats from pests are all key factors. 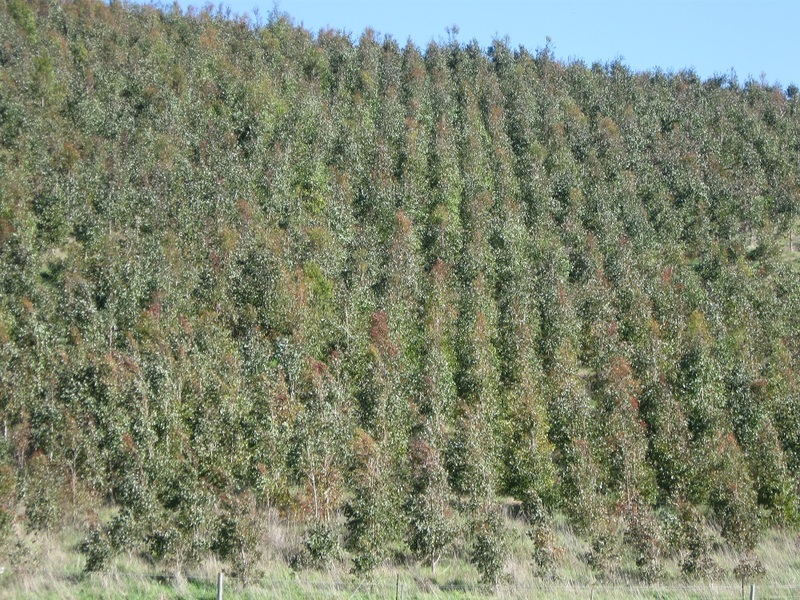 There is still a lot to learn about matching species to site and the climatic limits at which different eucalypt species will survive and thrive. mild winters with regular annual rainfall. 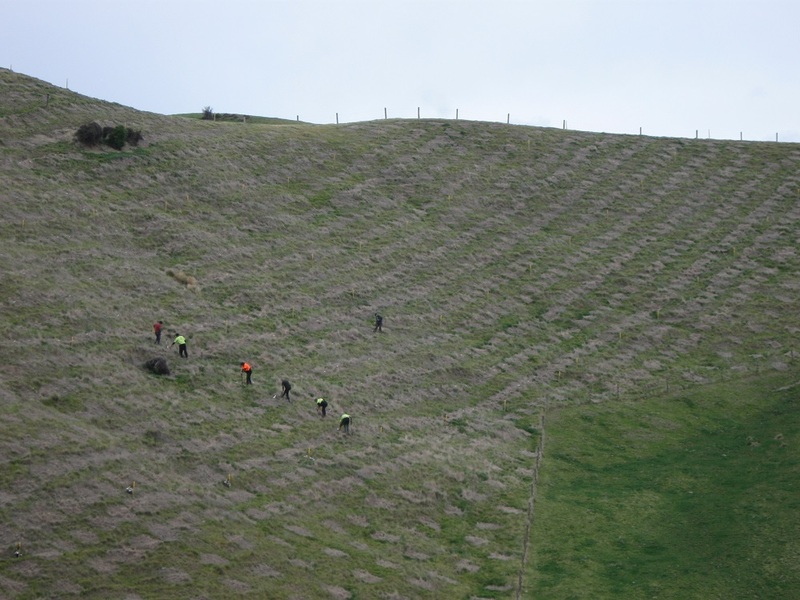 So while we believe that low-altitude, sheltered coastal areas will produce the best growth from our select species, part of NZDFI's research is to investigate how well our trees perform on a wide range of site types. Some short videos filmed during establishment at NZDFI trial sites. 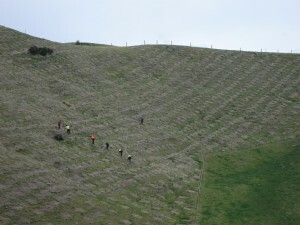 From site preparation through planting to successful establishment - an amazing time-lapse sequence of Year One on one of our Marlborough trial sites.